Discover the Number One method for reducing nervousness — that works every time. Learn to avoid the most commonly made mistakes when preparing presentations. Make your delivery as powerful as a professional by incorporating a few simple techniques. Visual aids are the most used (and most abused) when it comes to presentations. Learn the basics to avoid the common pitfalls. Be dynamic enough so that when you walk out the door, your audience remembers you. 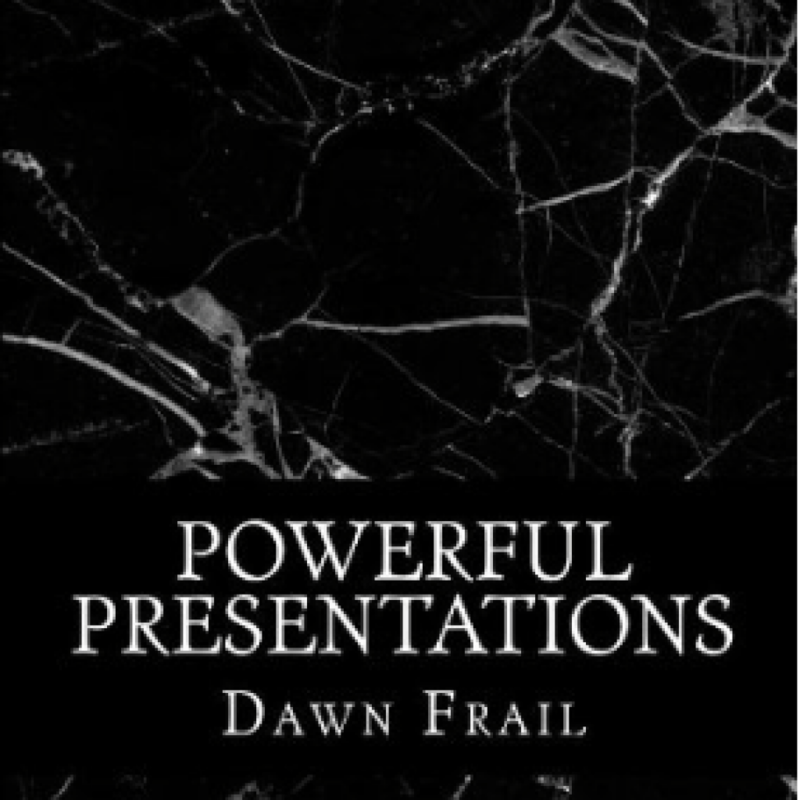 The ability to present yourself effectively will make you a powerful communicator and a successful leader.